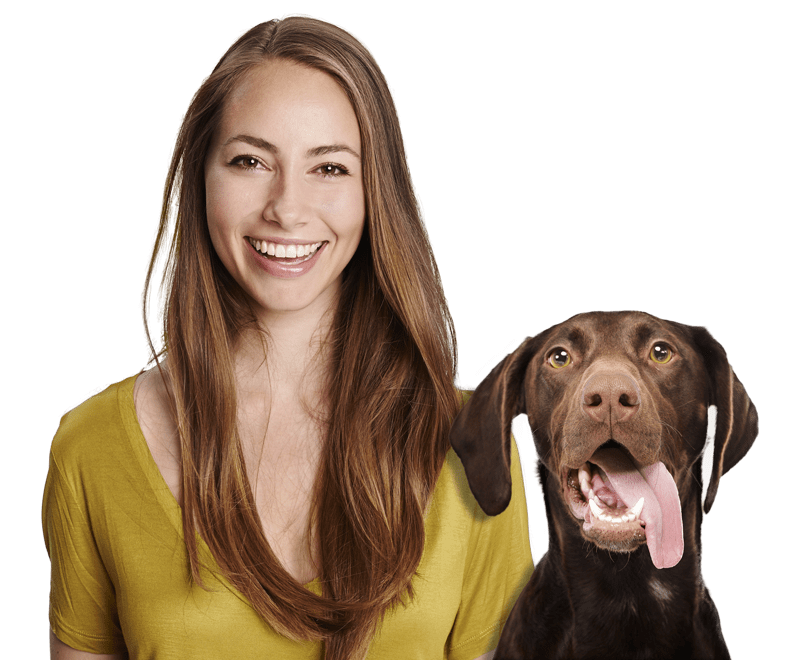 Best Dog Boarders in Maitland, FL | Wag! Maitland Florida is on the smaller side with only seventeen thousand people. The city is beautifully connected through its cute and quaint community as well as its rich history. Surrounded by scenic views of Lake Sybelia, Maitland is home to generations of history and has actually been classified as a ‘historical corridor’ since it leads to larger cities like Orlando. Maitland is a part of Orlando, which makes sense, as a lot of their events go hand in hand. The two are like cousins only 10 miles apart—hence the close connection. And with Orlando being so close, families tend to visit both cities, one for the touristy portion and one for the history and outdoors. Maitland is the perfect place to bring your family and fur babe, and meet other fur babies as well! Orlando—only being ten miles away hosts the VIP Rescue of Central Florida, which is home to a lot of dogs! So, if you’re in Maitland and you’re looking for a new pup, this is the place to check out. Their adoption process asks that you do a meet and greet, so why not bring your dog along to find their bff? The VIP rescue holds several events all year round, which makes it easier to meet your next family fur buddy. Also, if you are travelling alone and can’t exactly go home with a dog that the family hasn’t met yet, then donate any towels or blankets you brought with you, but didn’t get a chance to use because the weather is so warm here - you don’t need them. Rescue Roundup time! Have you ever heard of this event? It takes place in Winter Park, Fl which is only 11 miles from cute little Maitland! This event is where you visit several different rescues, shop until you drop—or nap with the doggies, take pictures with the animals and enjoy some local food truck grub. This event is held to have your fur baby interact with a potential addition to the family, all while eating, shopping, and enjoying all these dogs! If this sounds like fun to you, check them out, free of charge! Have you ever had the luxury of having your dog’s photo taken by a professional pawtographer? Well, now is your chance to let them shine! Let them build their modelling portfolio at the VIP & Pawtogphery event in Winter Park, twenty percent of all proceeds will be going to VIP Rescue Central in Florida! And if you don’t have a dog, dress up like one and see how the dogs react, we're sure they’ll just see you as a cuddly teddy bear—which will make it easier for a lot of candid photos. Buffalo Ridge Animal Hospital and CBC National Bank are the hosts of the Annual Strut Your Mutt The Villages Charity Dog walk! All of this charitable event’s proceeds will be going to the Humane Society/SPCA of Sumter County. If you're from Maitland Fl, then this event is perfect if you're looking for a day trip. The Villages will be filled with outdoor activities, games, contests, photo ops and demos! Please get your dog prepped for the pet contests happening that day, and have them strut their mutt for a great cause! Paws in the Park is the perfect event for you and your doggie to attend! There will be people from all over Florida there with their four-legged friends supporting this great cause. It’s a great way to connect with the community, and to show your support for other dogs. This event is hosted by the Pet Alliance of Greater Orlando and seeks to support homeless pets who were cared for through the shelter. Grab your family and join the fun, because there will be lots of activities, food, music and more! Thinking about adding to your family pack? Interested in getting a little fur baby but don’t know how? Well, the Pug Rescue of Florida hosts several Meet & Greets each year to introduce you and your family to your potential addition! This event allows you to see the pups looking for a new home, check out the vendors, and the dog treats while you’re there. It’s free of charge, and it’s held at Woof Gang Bakery and Grooming—so you might as well get your dog’s haircut while you’re there and he’s pumped up on pet treats.